This year’s harvest festival takes place 23-24 September, from 10h-16h both days. 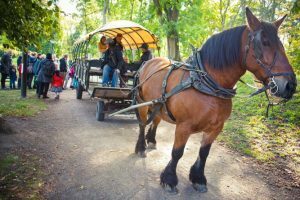 Here you can shop for fresh and green products, share experiences with other growers, try traditional handcraft and ride a horse carriage. Do you have your own apples? Come and make “Swedish äppelmust”. If you are hungry, there are several food choices, including “fika” and most of the food is of course organic, delicious and homemade. Welcome!